 The financial aid program at Christian Academy is designed to assist deserving students entering grades K – 12 who lack the resources to meet the full cost of tuition. New families, including current CA preschool families, applying to our K-12 program may also apply. Please be advised that completed application does not imply acceptance to Christian Academy nor guarantee award of financial aid. As funds are limited, we encourage the timely completion and submittal of your application by March 31, 2019. Applications submitted after 3/31/19 will not be considered. Please be aware that incomplete applications will delay the application process and suspend financial aid consideration until all items are submitted. All financial aid information is confidential. STEP 1: In order for your financial aid application to be considered, complete and submit the Parents’ Financial Statement (PFS) online by March 31, 2019. The application fee is $49.00. 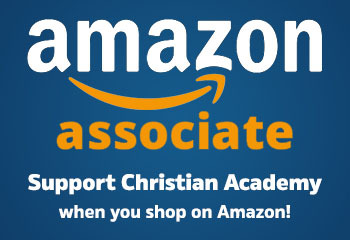 Financial aid for new students will only be considered if the child has also completed their Christian Academy application by this deadline as well. Applications submitted after March 31, 2019 will not be accepted. STEP 2: Complete and submit COPIES of the following support documents and submit to the school office in a sealed envelope addressed to CA Financial Aid Committee by March 31, 2019. Submit COPIES ONLY as documents will NOT be returned. Black out any social security and account numbers on all supporting documents. All documents and forms required by SSS should be ready to mail or fax before applying online. Documents must be mailed or faxed to SSS within one week of submitting your application online and must include the confirmation printout from your online session and your SSS ID number. Incomplete applications and/or missing documents will delay the application process and suspend financial aid consideration until all items are received. If your application is complete and you meet the March 31, 2019 deadline, you may expect to receive written notification from the school by mail by May 1, 2019. As funds are limited, it is important to meet the deadline and requirements listed above. A written response must be returned to the School Office by the requested reply date. Failure to reply by the due date is construed as refusal of aid. Reconsideration may be requested in writing and should state the reason(s) for reconsideration. Additional information may be requested. Requests without explanation will not be considered. Based on the availability of scholarship funds, applicants are evaluated on their family’s ability to pay, relative to that of other families, and on overall student performance and potential. No award is given unless prior years’ tuition and all fees are paid in full by May 1, 2019. An award may be withdrawn within a school year if financial obligations are not kept current. Financial Aid awards are made for one academic year and are applicable toward tuition only. Parents must reapply for each new school year. Awards may be withdrawn or adjusted based on the following: 1) availability of funds; 2) student academic or disciplinary issues; 3) financial assistance no longer required; 4) delinquent accounts; 5) information provided was falsified, 7) non-attendance at sponsored workshops/seminars, or 8) withdrawal.